Celia’s always thought she was just emotional. But when she witnesses a near-murder and finds herself feeling everything the victim feels, she wonders if she’s losing her mind. There’s only one place she feels peaceful: near her new coworker. He’s just been left at the altar and he should be devastated but instead he’s quiet. Calm. Too calm? 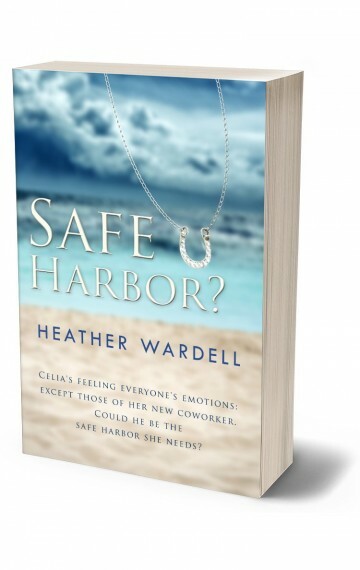 Or could he be the safe harbor she desperately needs? The sequel to “All at Sea” and “Plan Overboard”!